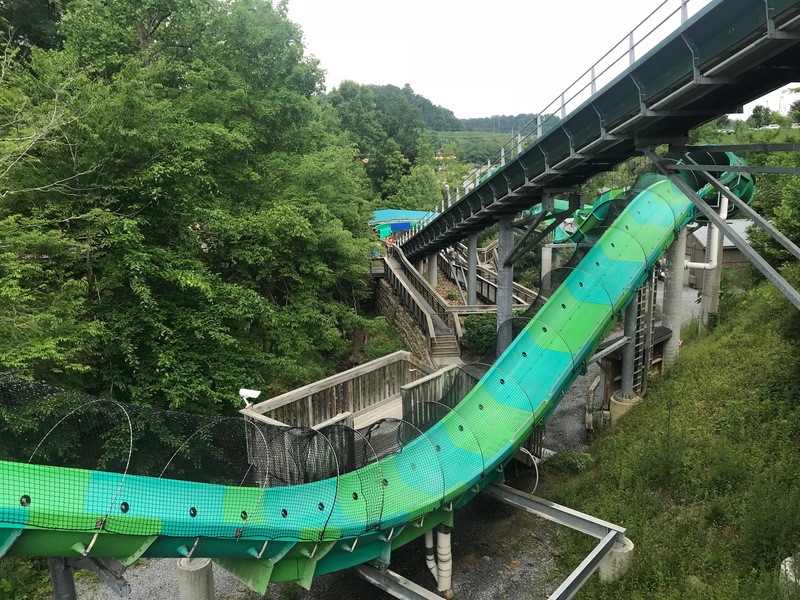 Waterpark season is in full swing – or slide – and that means thrill junkies will be lining up to slide down the craziest waterslides that Dollywood’s Splash Country has to offer (hint: there are many). As you can imagine, RiverRush, Tennessee’s first and only water coaster, draws quite a crowd. I recommend heading to the back of the park when you first arrive to ride one of the most popular slides at the park. 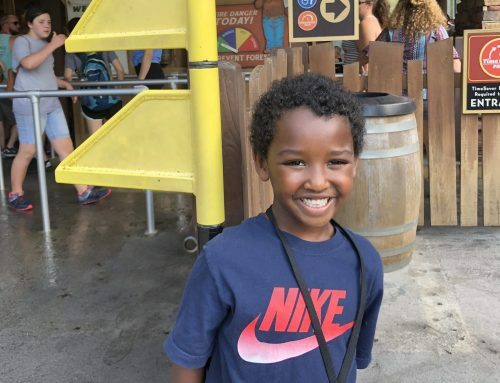 You and three others will race up AND down 1,175 feet of water slide “track,” through hairpin turns, tunnels and more – all thanks to rushing water that blasts you up the hills (gravity takes it from there). It will redefine your definition of a waterslide. After riding, you'll already be at the back of the park. Crowds may be light there early in the day, so you can check out other thrilling slides like Big Bear Plunge and Fire Tower Falls without waiting too long. Do not miss Fire Tower Falls! 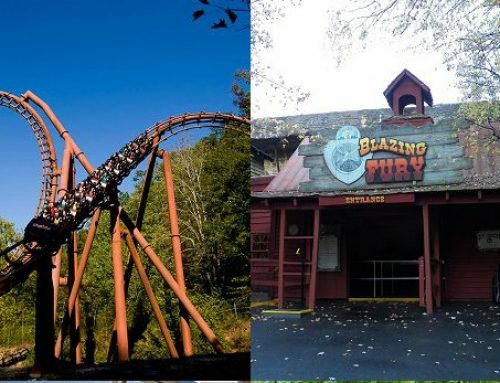 I’ve ridden more than 175 roller coasters, but few get my adrenaline pumping like Fire Tower Falls, Dollywood Splash Country’s freefall body slide. Fire Tower Falls features two 70-foot-tall parallel slides. You’re on your own on this one: no rafts and no sliding buddies. The drop may not be vertical, but it might as well be as you stare down the plunge. The drop itself is over in a split second. After the plunge, you’ll glide 140 feet to a splash-tastic ending. Even if you consider yourself a daredevil, this is one that will bring out the white in your knuckles. See who’s the fastest in your group on TailSpin Racer. 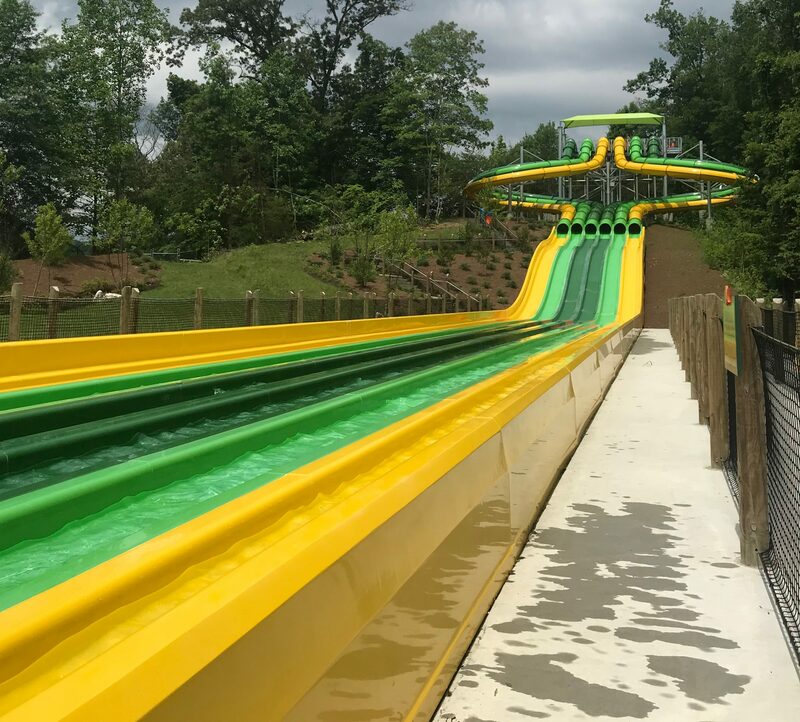 Competition can be thrilling all on its own, and the newest slide at Dollywood’s Splash Country comes with a heaping dose of it. On TailSpin Racer, you’ll race five others headfirst on a mat as you speed through an enclosed tube and burst into daylight for a thrilling, double-drop finale. Invest in a TimeSaver H2O Pass. 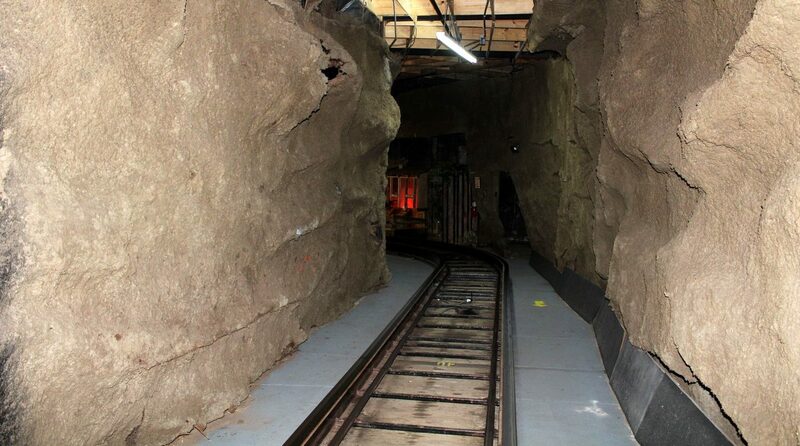 I’m a huge fan of Dollywood’s TimeSaver program. 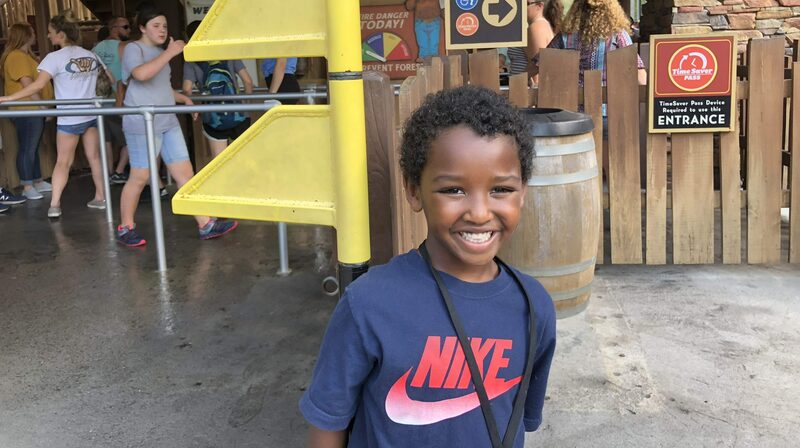 If I’m ever short on time or just want to maximize my ride-and-slide time at the parks, I always purchase a TimeSaver pass. The waterpark’s TimeSaver H2O Pass is a little different than Dollywood’s TimeSaver Pass. With the H2O Pass, you’ll get a wristband that syncs with one of five kiosks throughout the park that secures you a “virtual” spot in line. This gives you time to relax or check out another slide. The park also offers a Platinum TimeSaver H2O Pass, which significantly shortens your wait time. If you want the absolute maximum amount of time to slide, this is a no-brainer. TimeSaver H2O Passes are limited and can go quickly, so reserve yours online beforehand or as soon as you get to the park (they're available for purchase at the front gate). Take advantage of early entry. 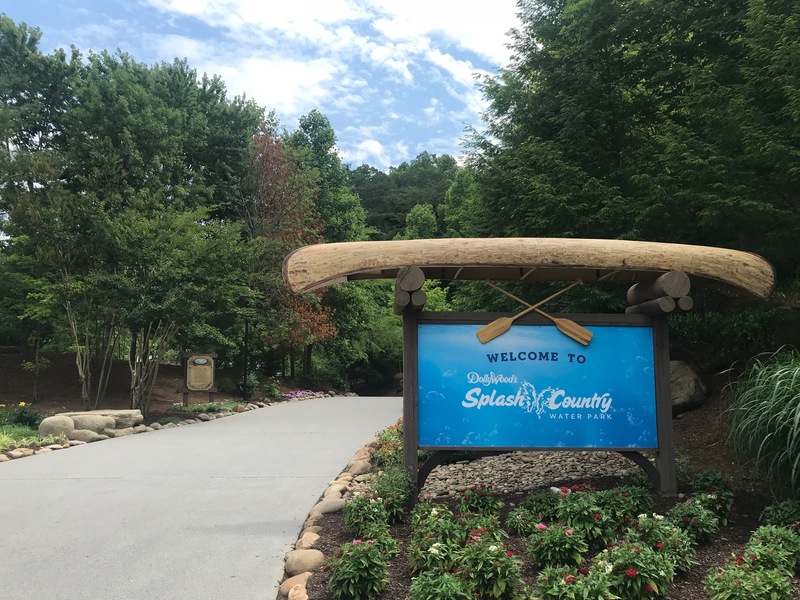 On Saturdays when Dollywood’s Splash Country is open, Dollywood Season Passholders and lodging guests can enjoy select slides and attractions one hour before the waterpark opens to the public. 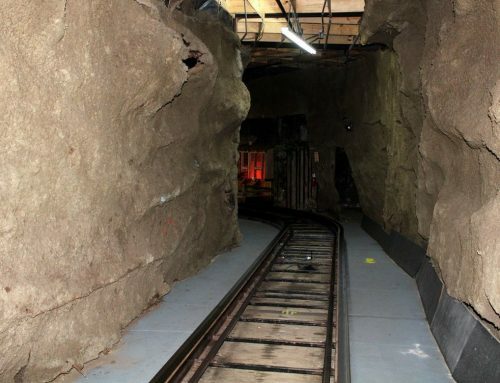 There are typically three slides or attractions offered during this one-hour timeframe. These early-access slides usually range from “mild” to “wild,” so everyone in the family can enjoy the extra hour. 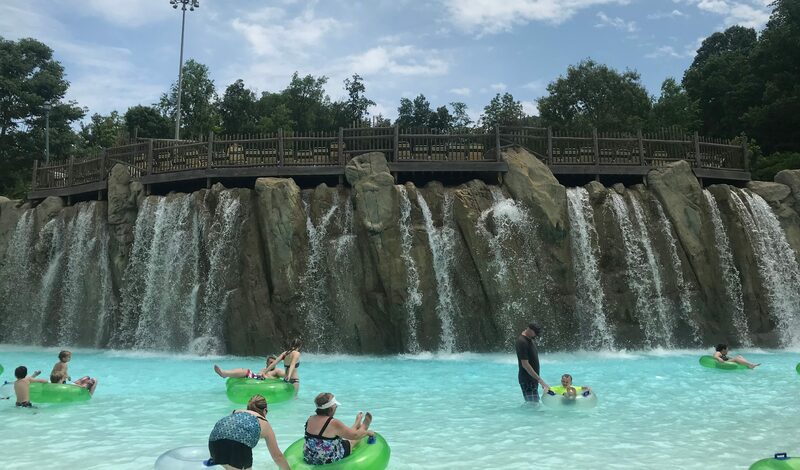 Whether you’re a laid-back lounger or a waterslide junkie, Dollywood’s Splash Country has something for everyone. Happy sliding!